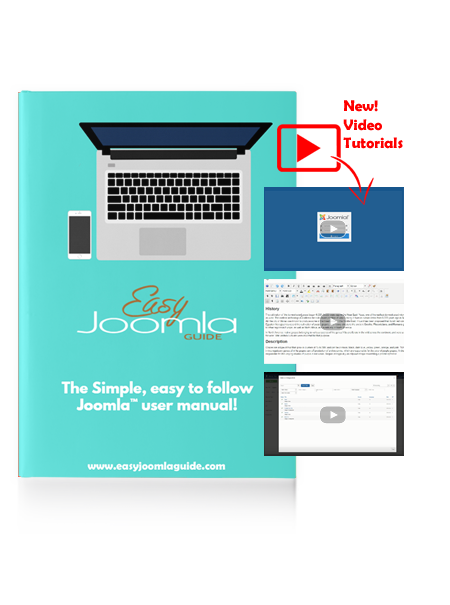 Enter your name and email address to download the Easy Joomla Guide. The guide will be emailed to the address you enter. Easy Joomla Guide and Sharkey Ecommerce Consulting Ltd. are not affiliated with or endorsed by The Joomla! Project™. Any products and services provided through this site are not supported or warrantied by The Joomla! Project or Open Source Matters, Inc. Use of the Joomla!® name, symbol, logo and related trademarks is permitted under a limited license granted by Open Source Matters, Inc.